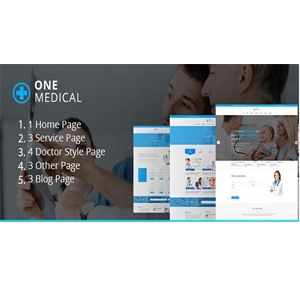 One Medical- Medical PSD Template suitable for medical and health related projects or businesses. The Template is maintained in a minimalist and modern style with strong color accents. 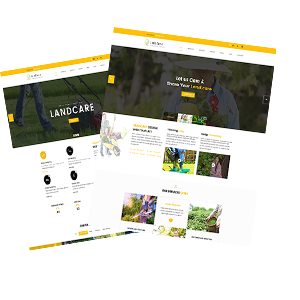 LandCare - landscaping, & Gardening -PSD Template for Landscaping business, Groundskeepers, manyLawn Services, Agriculture Florists, firewood, flowers, landscape, -much more Business. This PSD is comfortable and easy to customize, also pixel perfect design. 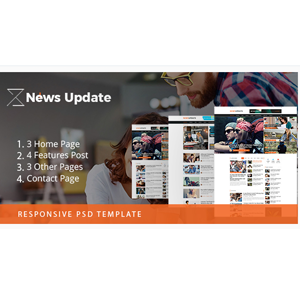 We Used Bootstrap Grid size, and you will get attractive 21 layered PSD. 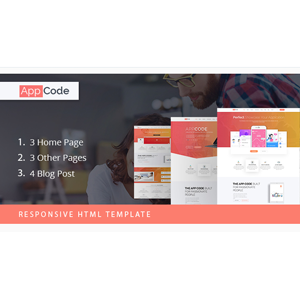 LearnCare - is an Unique and modern PSD template. All PSD files are fully layered and simply customized, all elements are in groups and can easily identify by the group name as well. 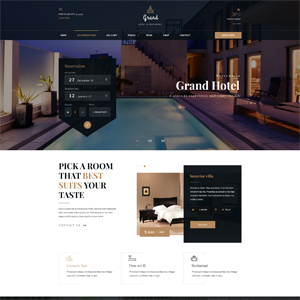 This product is designed under the 1170px Bootstrap Grid System, So it is a fully responsive PSD template.